Denmark plans to become the first country in the world to use blockchain technology for registering ships. According to a report in CoinTelegraph, the Scandinavian nation has become the latest country to join efforts for creating blockchain solutions and standards for the European Union. The EU blockchain council body was formed in April with the aim of collaborating on blockchain solutions among member states so that it can be used for co-operation in various sectors. Brian Mikkelsen, the Danish Minister for industry, business and financial affairs, was quoted as saying that his country’s ship registers would make use of blockchain. "Blockchain goes across borders, and a joint European cooperation is crucial to ensure future-proof standards and solutions," Mikkelsen said. 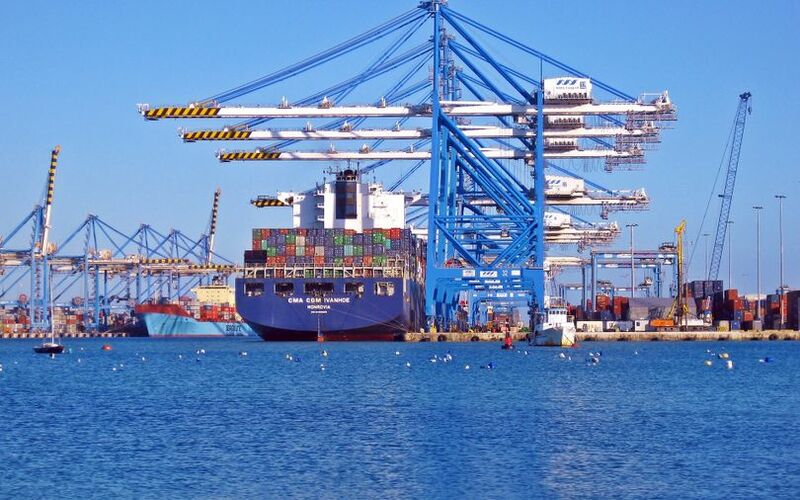 The report added that ports in Abu Dhabi have also adopted a solution based on blockchain’s digital ledger technology to improve efficiency in the shipping and logistics industry. Key industry players have been running pilots of blockchain projects. Shipping giant Maersk is reportedly working with IT technology major IBM to implement blockchain to track its containers. FedEx is also working on a blockchain project to track shipments. In India, IT services firm HCL Technologies said last month that it was joining the Blockchain in Transport Alliance (BiTA), a group of more than 200 companies examining how best to use the digital ledger technology behind bitcoin and other cryptocurrencies in the transport industry. In other sectors, companies like Nestle and Coca-Cola have been experimenting with blockchain in supply chain operations. However, according to a recent report from data analytics firm GlobalData, the hype surrounding blockchain technology will fade this year as the cost and complexity of implementing solutions based on the digital ledger technology becomes apparent. The research-based report said that many of the early blockchain projects will either be quietly shelved in favour of more traditional approaches or they will evolve in a way which reduces their dependence on blockchain technology.